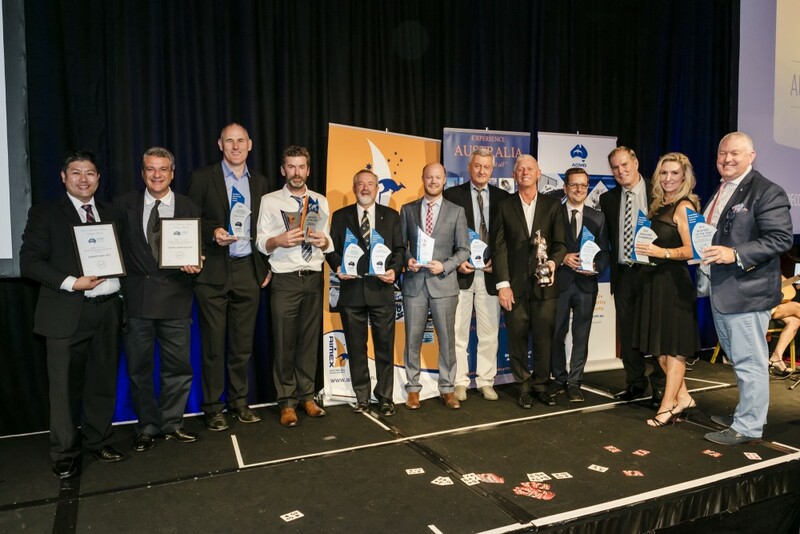 Applications are open for the 2019 Australian Marine Industry Awards! recognised for their outstanding achievements and contributions to the Australian export, superyacht and commercial marine industries. Entries can be made in more than one category. Download your application form/s below. All entries must be completed on the downloadable application forms above and submitted by email to Eliza Simpson – esimpson@aimex.asn.au in word format by Friday 22 March 5pm AEST. Applications or further material will not be accepted after this date. We cannot accept applications that are hard copy or not on the appropriate application form.